Everyone needs some form of transportation whether it’s for short distances or long distances. While flying has been the number one choice for long distance traveling it is not always the most cost efficient way to travel. Due to crowded routes, delays, and the ever so frustrating long security lines air travel has been a nuisance in recent years. It even been reported that many individuals sometimes lose their luggage at the airport or come to find out that items that was put in their luggage go missing. Air travel has also become an issue for airline companies due to the high cost of fuel. As of now traveling by buses seem to be the most cost effective and secure way to ravel short and long distances. Bus companies have also added some bonus amenities to help revive the charter bus transportation business. 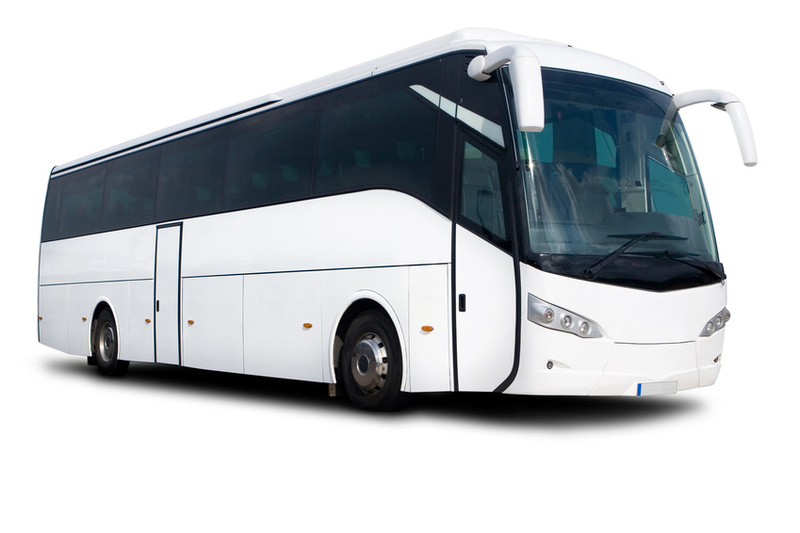 Charter buses have become increasingly more popular over the years due to their convenience. The comfort on board a bus and ease of bus travel is bringing and retaining more and more riders each year. According to research, passenger bus travel in the U.S. has increased by 7.5% from 2011 to 2012, making it the fastest growing form of travel in the country, according to a study by the American Bus Association. Here are some more relevant reasons as to why passengers and travelers should opt to travel via buses. While air fare has been made cheaper over the recent years it still can?t compete to the low cost of local charter buses. There are several buses which are operating in the busiest cities, traveling from state to state, charge as much as $15 to $30 per trip. This is hundreds of dollars less than what you would pay to travel by plane. The low cost buses in today’s transportation market have taken the time to add much more routes to their travel plans.Most have even extended towards the coastal states, the mid west, and have even traveled across the country as well. So if you?re looking to save money while traveling across the country, opting for you can travel comfortably on a bus to your destination with ease. Recent travelers have admitted that traveling by buses have always been dependable regardless of the weather conditions. In most cases when it comes to traveling by flight, the weather can play a major role whether you?ll be able to get to your destination on time or whether you?ll be able to make there at all. Buses will continue to plow on rather rain, sleet, or snow. Even your personal vehicle is not as reliable as using local bus services. It?s an extremely rare case that a bus will not make it to their scheduled pick up or transportation due to extreme weather conditions. Once your ticket has been booked, rest assured you have a seat waiting for you on the but. Several buses offer flexibility based on a purchased ticket allowing passengers to have reservations within 24 hours in advance. Buses are coming back much cheaper than ever and are a better alternative to flying. Airplanes produce and emit several harmful material into the air during flight. These material s go straight into the earth’s atmosphere. The damage is considered by experts to be twice as damaging to the environment when compared to driving the car the same number of miles. Buses are much more green and safer for the environment going the same distance.